Customer or Vendor utilizes all space. 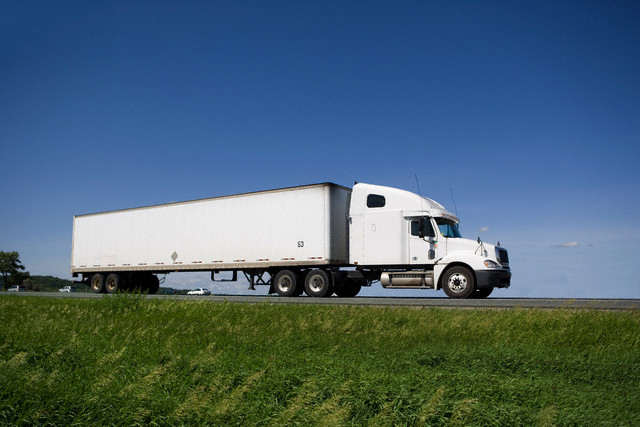 Edge Transportation Services Inc. has many resources to accommodate and accomplish your needs and your customers needs. 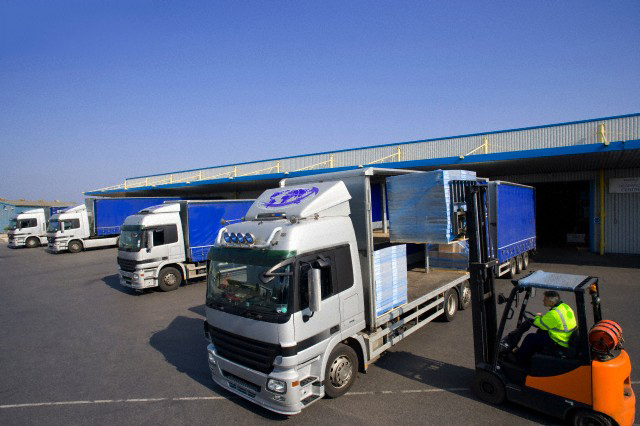 Sharing trailer space with other customers and vendors to reduce your freight costs. Multiple vendors utilizing all trailer space. 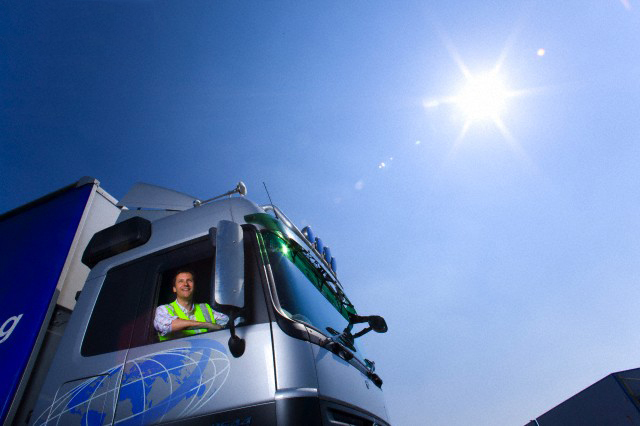 Inventory levels can be managed by getting the freight you need “Just in Time”. Utilizing “common carriers” for small amounts of freight and sharing the trailer space with many customers. 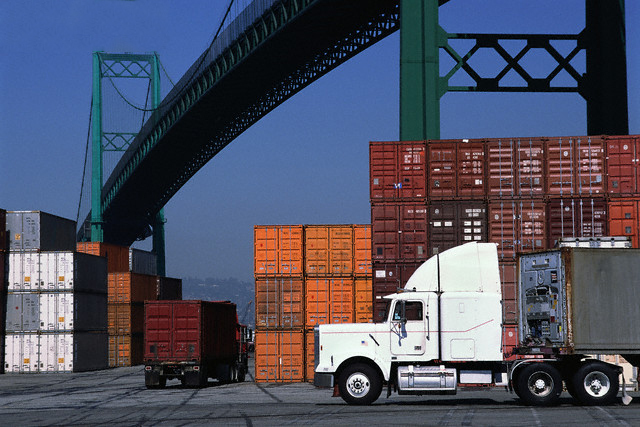 Freight is routed geographically and generally is handled more than once through various terminals to destination. Assisting you and your vendor to manage what you need and when you need it. 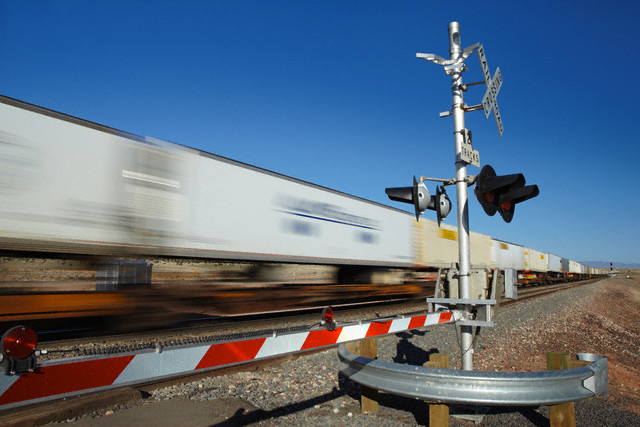 Service provided with carriers and drivers that are contracted with the railroad. 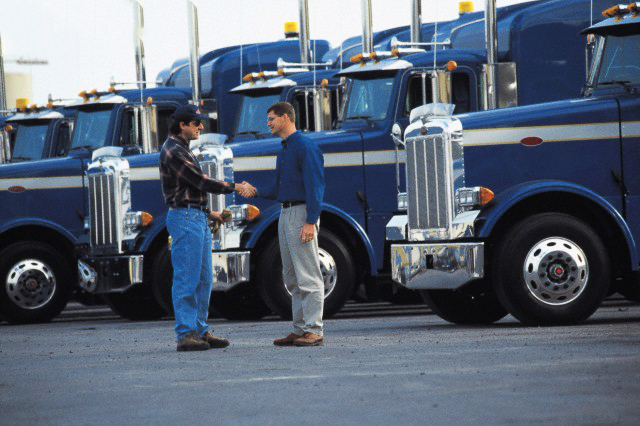 Edge Transportation Services Inc has a variety of options to solve your transportation needs. Our service is fast, friendly and courteous.